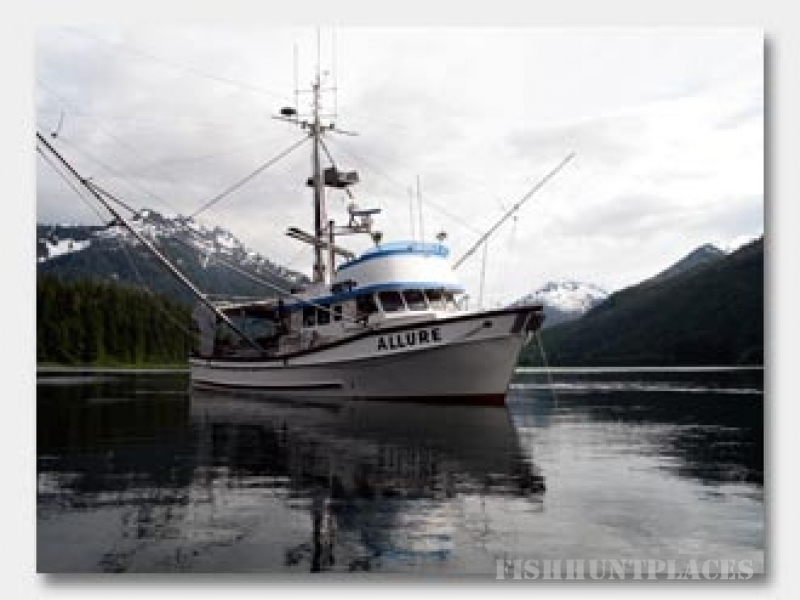 Annahootz Alaskan Adventures, your experienced source for guided hunting, fishing, and sightseeing in Southeast Alaska. Tours that show you a side of Alaska that can only be known by those of us that live and breathe the beauty of Alaska on a daily basis. 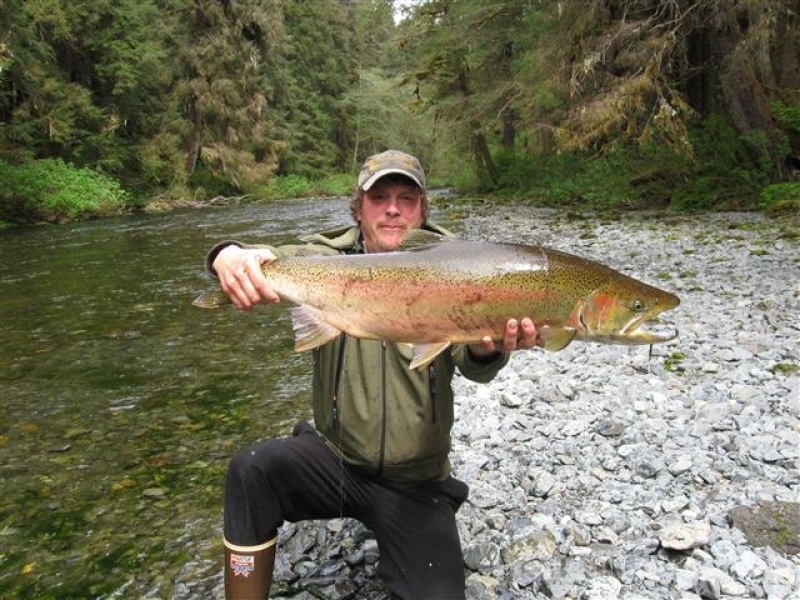 Jim Phillips, Alaskan registered guide, shares his local knowledge gained through over 45 years of hunting, hiking, camping and fishing in Southeast Alaska. 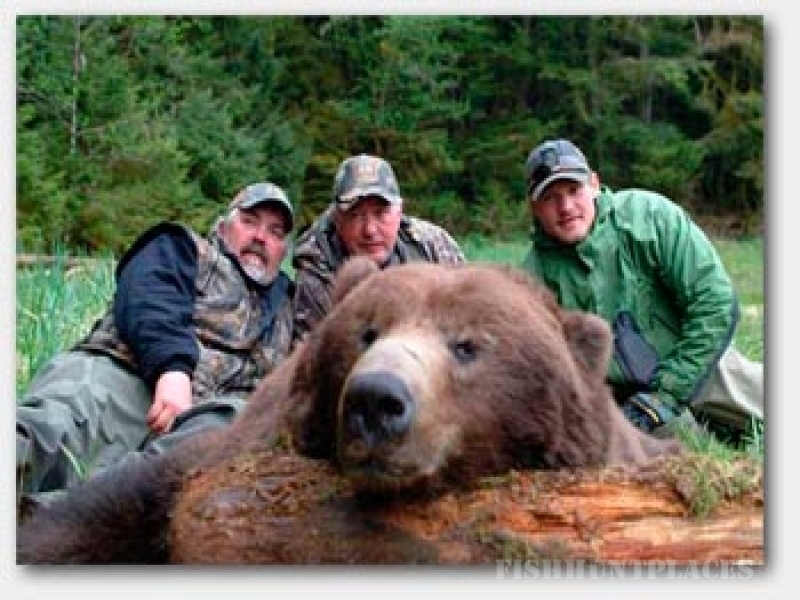 Our hunts for Black and Brown Bears, Sitka Black-Tailed Deer, and Mountain Goats in Alaska are boat-based, spotting and stalking the many tidal flats of Southeast Alaska's Baranof and Prince of Wales Islands. 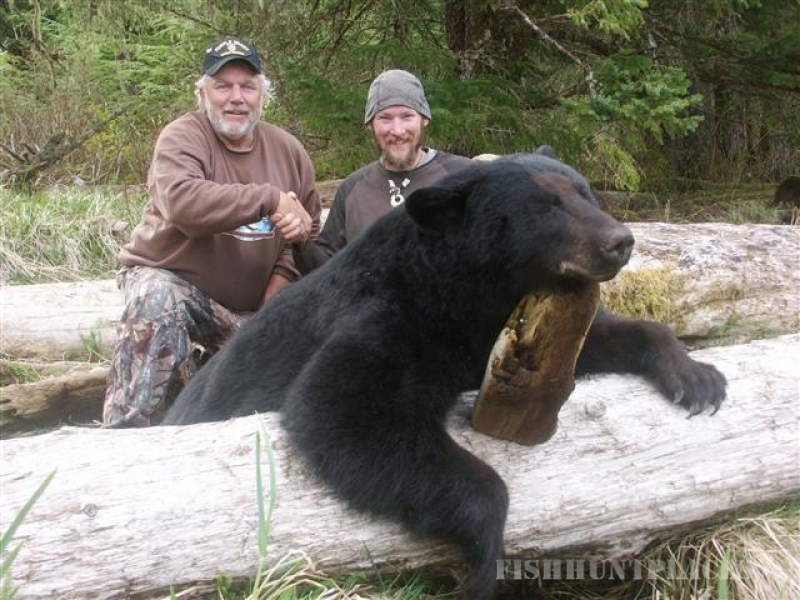 Black Bear hunts take place on Prince of Wales Island in Southeast Alaska. 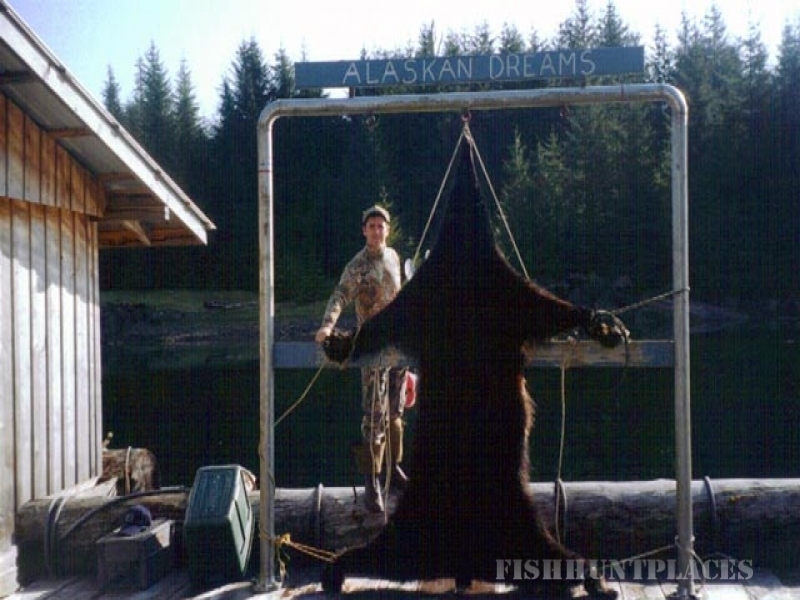 Prince of Wales Island produces more trophy size black bear than anywhere else in Canada or the U.S.. My hunts are boat-based on a forty-two foot cruiser as base camp and then spotting and stalking from small skiffs. 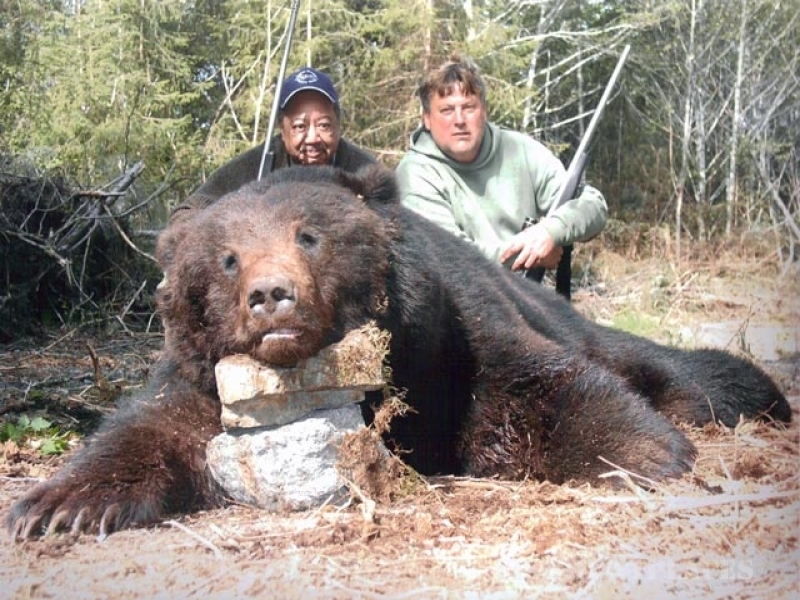 I hunt the beaches, tidal flats and estuaries for bears. 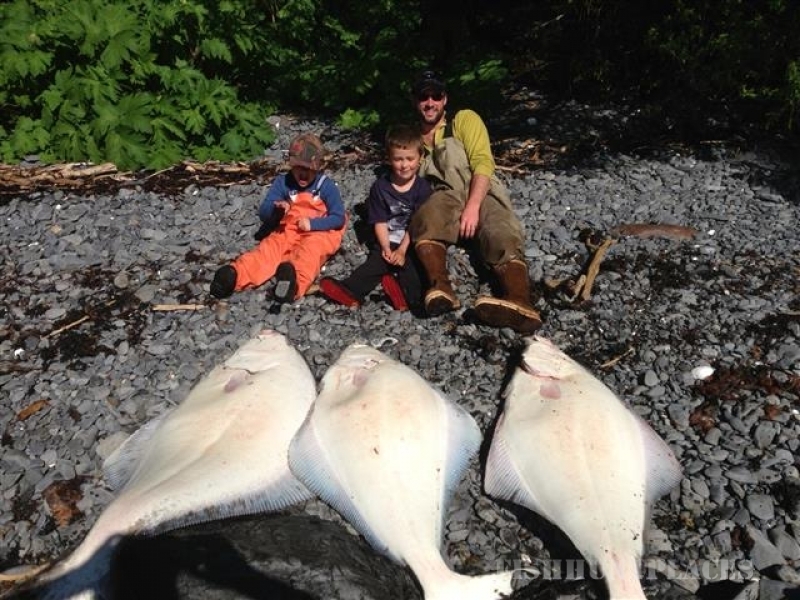 Annahootz Alaskan Adventures offers trophy-classfishing for saltwater and freshwater fish. 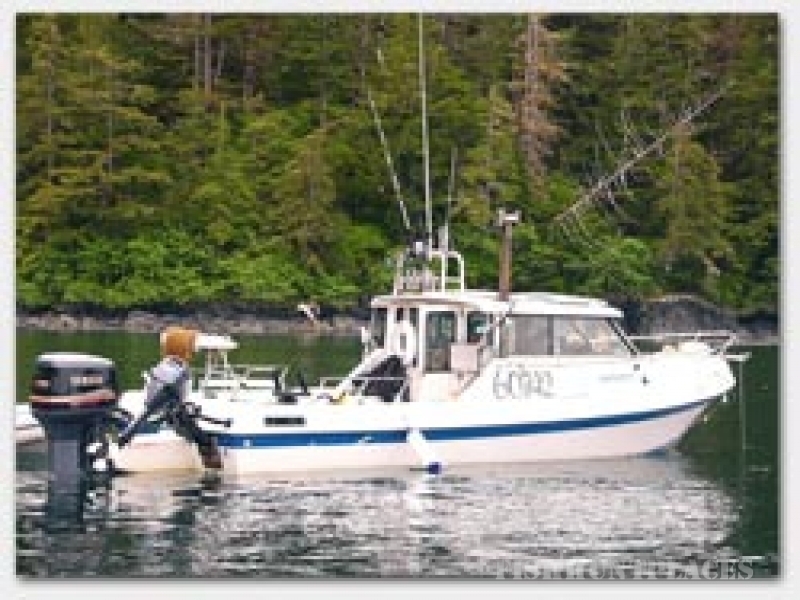 Enjoy our Alaskan sightseeing adventure on our 29 Foot Olympic Cruiser with Heated Cabin while we explore the waters of Southeast Alaska and the Tongass National Forest and get up-close and personal with wildlifesuch as bears, whales, otters and much more!